Maggie Lawson is an American Actress having numerous credits in television films, series, and guest appearances. As of Feb 2018, among varieties of films and shows, The Great Indoors (2017), Psych: The Movie (2017), Home & Family (2017, guest) are Lawson’s latest projects. Margaret Cassidy Lawson was born on August 12, 1980. Her father Mike Lawson is a hotel manager and mother Judy Lawson is a homemaker. Maggie grew up with siblings Chris Lawson and Nick Lawson in Louisville, Kentucky, U. S.
She attended Assumption High School following the University of Louisville and completed her under graduation. From the very early age i.e. at the age of eight, Maggie Lawson made her appearance in local community and dinner theater productions. Eventually, she remolded self into a professional career and made a first debut appearance in the television sitcom Unhappily Ever After (1996-97). Maggie co-hosted WDRB Fox 41 kids Club in Louisville. She starred in Model Behavior, a Disney Channel movie in 2000 featuring with Justin Timberlake. Lawson made her first guest appearance in television serious: Smallville and Fear Itself. She was the star in the play Greedy in 2011, which was directed by Roday that featured in Los Angeles for few weekends. Maggie also performed a short skit in 2011 called “A Date with Diana”. She played Wonder Woman and went on a date with her fan. Then Maggie had a supporting role as Miss McMartin in the 12th and final season of Two and a Half Men between 2014 and 2015. On November 14, 2014, Lawson starred in TV sitcom Back in the Game with Co-star Ben Koldyke. Lawson starred in the CBS fantasy sitcom Angel From Hell in 2016 and played Allison Fuller, a dermatologist who knows Amy, a mysterious woman. CBS canceled the series after the first five episodes on Feb 8, 2016. Some of the unconfirmed sources estimate Maggie Lawson’s net worth to be worth 2 million dollars based on her earnings. However, her net worth is under review. As her investment in house and property shows different conclusions. 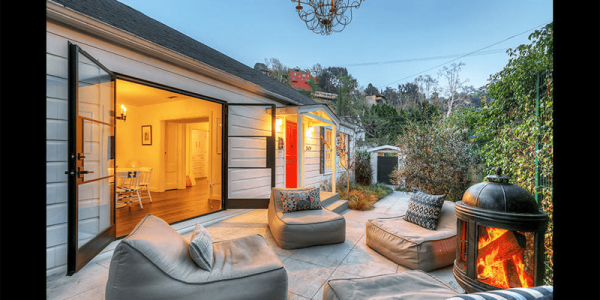 In December 2013 in Hollywood Hills, the actress purchased a 1,406 sq. ft cottage built in 1928 with kitchen, two bedrooms, two bathrooms and open plan living areas. And the gated driveway had parking space for four cars. She paid $1.1 million for the house. Lawson sold the beautiful bungalow in Hollywood Hills for $1.205 million according to Daily Press. Maggie Lawson also lived in 4 bedrooms, 3.5 bathrooms house that spread in 2,892 square feet located in Los Angeles, California. Lawson lived in the house together with her longtime boyfriend James Roday. Maggie Lawson net worth includes her property in LA that she put on sale for $2.2 million in 2014. According to Variety, Lawson purchased the property for $1,775,000 in August 2011. And the deeds and documents related to the property had only Maggie Lawson’s name on it. However, it was assumed that both the partners cohabitated the beautiful house. Maggie Lawson’s net worth must be in millions as she can afford to buy a property nearly $1.8 million. The pair, however, put the house in sales in 2014, the year they split up. They put the eco-conscious residence in a sale for $2.2 million. Lawson had sold a bungalow in January 2012 too. 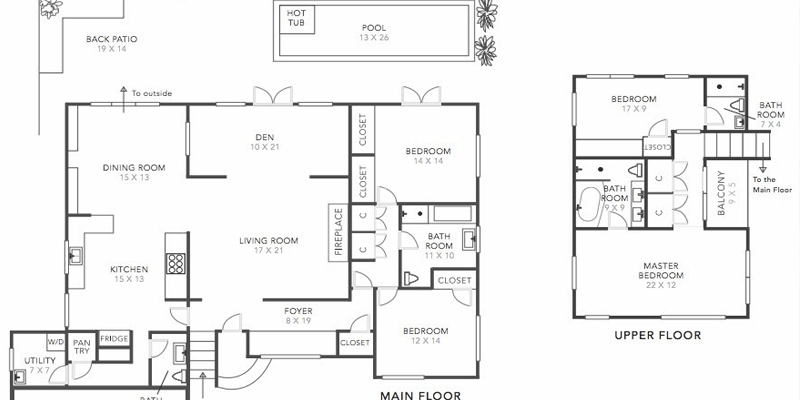 She sold the 1200 sq. ft modest house ‘Terhangeles’ in Los Angeles for $805,000. She had purchased the house for $694,500 in 2003. Records of Maggie Lawson buying and selling properties show that she loves investing in houses and her net worth is definitely amazing to help her do so. Maggie Lawson has had some adventures with her co-stars. She was mostly seen dating the handsome hunks with whom she worked. Publicly, Maggie Lawson was in a long relationship with her Psych co-star. She dated James Roday for a period of eight years and broke up in 2014. Then, Maggie started dating Ben Koldyke, with whom she worked on “Back in the Game.” Ben and Maggie eventually got married on August 8, 2015, after their short period of dating in New Mexico in 2015. Maggie Lawson with husband Benjamin Koldyke. They married on August 8, 2015. But, the couple could not make their relationship long-lasting. After two years of togetherness, they are known to be separated. So, as of 2018, Maggie is single. No reason has been cited or confirmed for the reason of their separation yet. Maggie Lawson loves singing and songwriting in her leisure time. Lawson’s favorite snack is rice cakes and peanut butter. And she is an animal lover. I’ve always wanted to work with dogs. So, in High School, I had worked at the Humane Society for some time. I honestly think that would be the other career I would go into even today. I would be involved with animals. She even tweets often regarding animal rights and is involved in their rescue works.